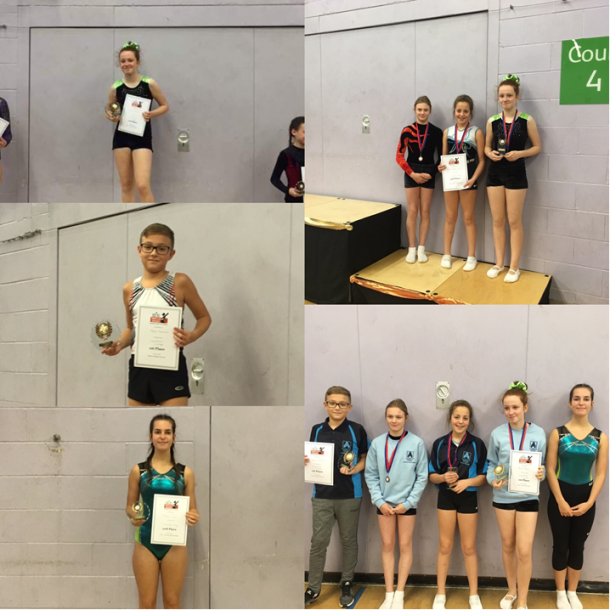 Launceston College came home with two golds, a silver and team bronze from the South West Schools Trampolining competition held in Taunton last weekend. Meadow Morville and Bethany Marriott and Keira Moore came third in the team event. In the individual competitions Madi Vine, Keira Moore and Adam Hazucha have all qualified for the Southern Zonal Schools competition in Eastleigh, where they will compete against the south, southeast and London regions.